There are many ways of making money online but affiliate marketing is by far one of the easiest and most lucrative online income generation methods. Affiliate marketing is perceived to be in its infancy in Africa but there are in fact hundreds of thousands of affiliate marketers spread throughout the continent from South Africa, Kenya, and Nigeria among other countries. A huge number of bloggers, social media marketers, and PPC affiliates are actively engaged in a wide range of internet marketing activities across the continent. With rapid advances in technology and growing coverage of high-speed internet in most countries, Africa may soon be the next frontier in internet marketing. Millions of Africans spend hundreds of thousands of dollars online every day in diverse internet retail stores from Amazon to Clickbank. Savvy marketers are now targeting Africa, considering that advertising costs in the continent are extremely low compared to Tier 1 countries. A majority of bloggers with huge audiences in Africa are still monetizing their sites in the traditional way via sponsored ads, Google Adsense, and other local ad networks. While traditional methods such as Adsense provide a fairly modest income depending on the amount of traffic you command, affiliate marketing is, without a doubt, a better and more lucrative option. You need hundreds of thousands of page views daily to make a decent income on Adsense given that traffic from Africa has the lowest pay rate but affiliate marketing pays better. 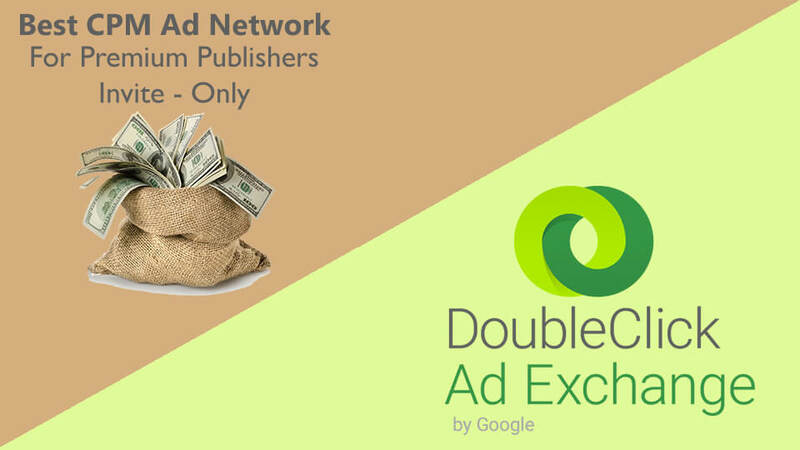 If you are an Africa-based publisher relying on cheap PPC ads to monetize your site, you can do better by joining high paying affiliate networks such as 24Monetize. Most affiliate networks are easy to join as long as your site or marketing methods meet their specifications. They pay on time and have accurate tracking technologies and systems to help you monitor your performance and ensure that you get paid for every conversion you generate. The major problem, however, is the limited number of affiliate networks in Africa. There aren’t as many affiliate networks in Africa as in Europe or North America. Most African networks are headquartered in South Africa and Nigeria but still accept publishers from all parts of the continent and the world. Let’s look at some of the top African affiliate networks today that you can easily join and start making money from your traffic. There is a reason why this network tops our list of the best African affiliate networks. 24Monetize is the first lottery affiliate network to specifically focus on African traffic. Keep in mind that lottery is currently a top performing niche in untapped markets such as Africa. Lottery has the highest conversion rates and high returns. As a 24Monetize affiliate, you can promote some of the biggest lotteries in the world to the massive African traffic. You have access to promote big lotteries such as USA Mega Millions, US Powerball, EuroMillions and many more. To help affiliates stay updated with their campaign’s performance, the network provides 24/7 tracking which gives you all the important performance indicators such as visual sales graphs, real-time traffic, and your current balance. They have a detailed yet easy to understand dashboard with all the information you need to track and measure your campaigns. Joining 24Monetize is free. You only need to register and reply to the welcome email and their team will approve your application. After approval, you can then set up your account and begin launching your campaigns. Compared to other networks focusing on African traffic, 24Monetize provides the best payouts and commissions. This is because the network offers you access to some of the best paying lottery companies in the world with more lucrative rates. As a 24Monetize affiliate, you have access to the latest marketing tools to help you improve and make the most out of your campaigns. The network provides its affiliates with the latest marketing suite of tools to track and increase conversions. It is also worth pointing out that 24Monetize has a good referral program which gives you an additional opportunity to earn from affiliates you referred to the network. 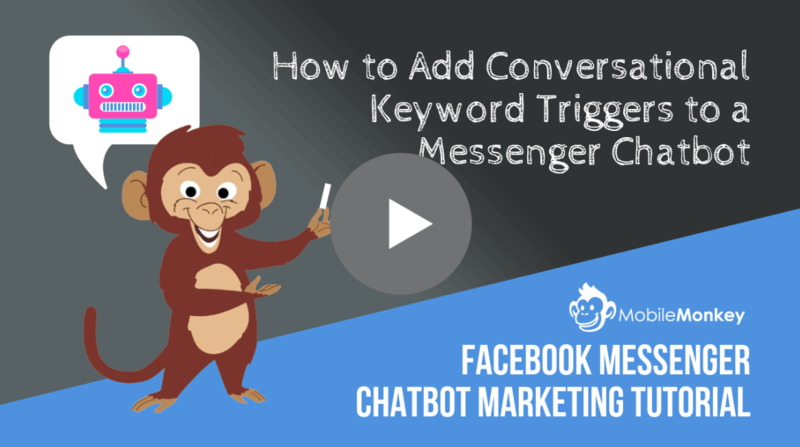 You’ll continue earning from your referral’s conversions even if your campaigns don’t bring in new players. The network has a friendly support team that is always ready to assist and guide you in every step of the way. The Konga Affiliate Program is one of the most lucrative affiliate programs in Nigeria and the rest of Africa. The program gives affiliates from Nigeria a good opportunity to make money online by promoting a wide range of products for comparatively high commissions. Konga is an online retailer that is well known throughout Nigeria for its huge inventory and daily sales. One of the reasons you’d want to join the Konga affiliate program is their intuitive easy-to-use affiliate software which is powered by Postaffiliatepro. The software does not have too many technical features yet provides accurate tracking of your sales and commissions generated. You can promote Konga products via any online platform be it social network such as Facebook or Twitter ads, your personal blog, websites, forums, and even direct sales. The goal is to get people to purchase Konga products via your tracking link. Konga pays commissions based on sales price categories. The commissions range from 3 to 9 percent of the product price depending on product category. For instance, you earn 9% commission for every sale you make in the fashion category, 5% in the toys and kids products category, 3% in the home and kitchen category, and 35 in electronics products category. To make the most out of your Konga affiliate account it is highly recommended that you review a good number of products that are relevant to your niche. As usual increasing your audience always helps to drive more traffic to your product reviews and increasing conversions. Konga has numerous promotions and discounts running at any time of the year. Take advantage of the promotions to boost your sales. There is always a discount offer that you can promote to your audience. The program has good banners that you can use to improve conversions when properly placed in your review pages. Overall, Konga is a great program for affiliates in Nigeria and other parts of Africa. Wakanow is a top online travel company based in Nigeria. The company provides clients with just about everything they need to plan their trips, from research, planning, and paying for either a local or international trip. Travelers can also benefit from Wakanow’s services from access to cheap flight fares, airport pickups, hotel reservations, and visa assistance to full vacation packages and much more. Established in 2008, Wakanow has grown to become the leading online travel booking company in Nigeria and the rest of Africa. Their key services include hotel booking, flight booking, Car rental, visa assistance, and vacation packages. High commissions for all your conversions. The program brings the power of pricing in your hands. You have the ability to adjust hotels and flight pricing depending on the huge discounts they provide. Fast and timely payments of your commissions through a wide range of options including the Wakanow Credit card, Mastercard, Visa, bank, and Verve card. Opportunity to sell via your own brand, complete with your unique brand name and logo. All the vouchers and invoices sent to your clients will have your company name and logo. A reward scheme that pays you more for selling more. Affiliates can also win prizes such as free hotel stays, airline tickets, and Wakanow credit among other fabulous prizes. Accurate reports of your performance in real time. If you have a travel or vacation based website, this is a good affiliate program to join. Travelstart is one of the largest online travel agencies in Africa today. Established in 1999, the company’s affiliate program allows anyone with internet access to build his or her own travel agency from the comforts of your home or office. Affiliates get access to their advanced flight booking engine that allows clients to search, compare, and even purchase the cheapest local and global flights. They also have great customer care and support to help clients in every step of the way while searching and booking or paying flights. When you join the Travelstart Partnership program as an affiliate, you get a chance to leverage on their strong brand and advanced flight booking technology to attract clients and make money online. You earn additional income from the traffic coming to your site by displaying banners and links on your site. The company has an efficient tracking system that tracks and records the conversions and income you generate every month. The partnership program pays you on a referral basis. You earn money every time a user you have referred to the company makes a booking. 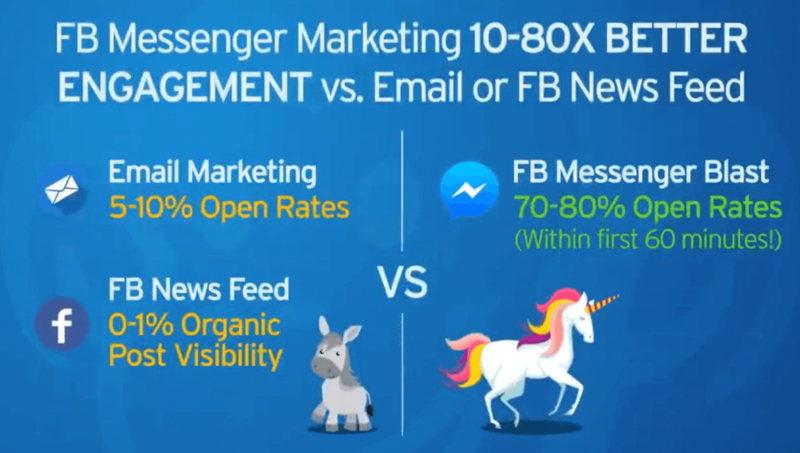 The company provides attractive perks for promoting their flight packages including extremely low flight prices, high commissions, the best tools and support, and a great CRM program designed to build better customer loyalty and retention. This is one of the highly recommended affiliate programs in Africa for those with travel related blogs and websites. Jumia is a well known name in Africa. In fact it rivals international retail giants such as OLX and Amazon in most parts of Africa. Jumia was established in 2012 in Lagos, Nigeria but presently has a strong presence in over 23 countries in Africa. Jumia specializes in diverse commercial fields including retail, travel, real estate, jobs, food, car rentals, and a host of other services. They have a great affiliate program that pays commissions of up to 13% for sales that you generate. Joining the Jumia affiliate program is easy as registering on their site for free and getting approved within 24 hours. After approval, you can then advertise Jumia services and products on your site using banners, feed, and deep link generators. You’ll earn commissions of up to 13% for all orders you generate within 30 days. 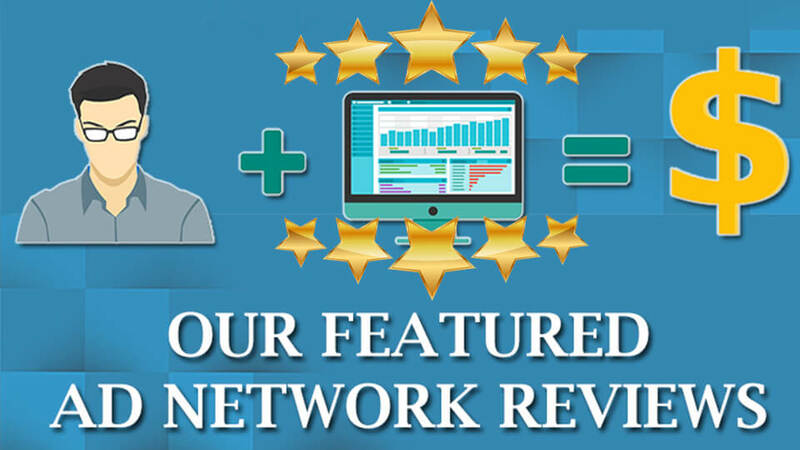 The network has great reporting tools that you can use to track, analyze, and improve your performance to get higher returns. Jumia is a great African network for those with lifestyle and travel blogs. The network has the highest conversion and conversion rates as well as high player value. They have the highest commissions for African traffic which allows affiliates to increase profitability especially when using the revenue share model. You earn from every purchase your lead makes forever. They have the longest player value in the industry. 24Monetize has one of the best suites of tools and marketing creatives in the lottery market. They have an efficient and accurate 24/7 tracking system that keeps you updated on your campaign performance. The intuitive dashboard provides you with your sales’ track reports and visual graphs, account balance, and traffic you have generated 24 hours every day to show you how your campaigns are performing in real-time. Their dedicated support team is always ready to help you succeed in from the moment you sign up onwards. They’ll guide and show you how to maximize your profits while working with the network. If you are looking for the best network to monetize your African traffic, we highly recommend 24Monetize. This is a network with a wide range of lottery offers and high payouts. Remember, the lottery niche is doing extremely well in Africa today. Thanks for the actionable info Elna, I do something similar when promoting an affiliate product and it’s amazing how much better it is to provide a tutorial based on how you use it rather than just a straight promotional link! Thank you for this guided list. I was working in cpa affiliate. I believe that working with peerfly.com // mostCPA.com are enough to reach out your money goals. just don’t waste your effort with free stuff & traffic sources. The key here is the space of ad. select correct content with correct space of ad, test your traffic & its quality level, test your ads group and content, test your landing pages. the result will be (the equation of laser targeting). And once your campaign setup has been completed according to the (laser targeting equation), you will get the convincing outcome. Last word: don’t worry abut your spending in testing purposes. basically, it’s the first important step before publishing your campaigns for any particular offer. Thanks for this informative post. I was not aware of 24monetize before and find it strange that even through extensive research I only learn about them through your blog. What does that say about their marketing? In any case, any reasons why none of the well known affiliate marketing networks from South Africa (e.g. Admarula) have been mentioned? Have you tried them? What was your experience? How do you pay out commissions? Paypal? What mecanism has been put in place for affiliates to receive their commissions?? I’ve signed up on 3 out of the 5 programs here and of all three I prefer 24Monetize, reasons because lotto/betting is kind of a big deal here (in Nigeria) so the products convert quite well, also their tracking software is quite something. My only hangup with them is that they don’t offer CPA and I hope they consider it soon. Konga is also okay, but I think they can do better with the commission rates and the cookie expiry date. Too short, same with jumia. signed to 24monetize in the past , its unreal the conversion they have in africa.